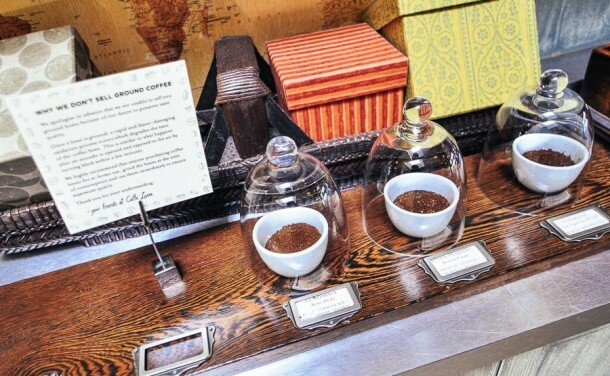 It was around 2006 when I discovered the world of coffee that existed beyond diner breakfasts, Starbucks’ caramel macchiatos, and indie cafes that put more effort into their poetry nights than their coffee prep. It all started with a blog post I’d read about the Aeropress. That review led to a purchase, which spiraled into a Google-driven trip through the geekier parts of the online coffee community. 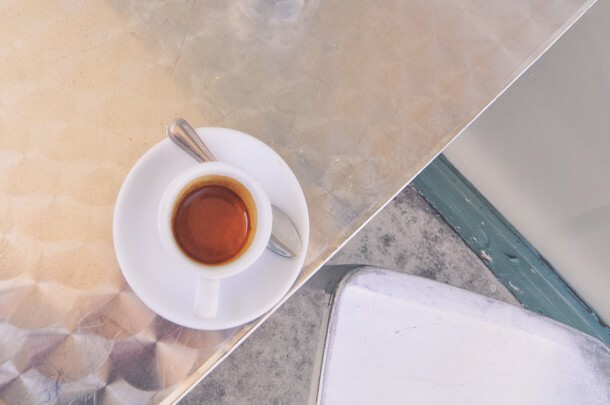 My curiosity piqued, I set out to find out what good espresso tasted like – and my conception of coffee was changed completely when, from the gleaming Synesso machine at Caffe Luxxe, I was served a syrupy red-brown liquid that tasted like a melted dark chocolate bar. Since then, I’ve been on a quest to find more, and better, leading me all over the place in every city I’ve had the fortune to live in. 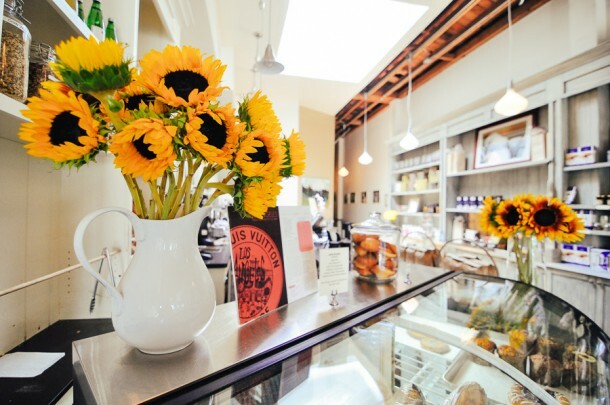 But LA is still home to me, and I’m happy that each time I visit it seems like the number of ambitious quality-conscious cafes has grown exponentially. (As an aside, this is doubtless a result of Intelligentsia’s entry to the market, where staff seem to train up and move out to other cafes – a symptom of what, exactly, I’m not sure; but perhaps an Intelli barista expatriate can shed some light on that in the comments). 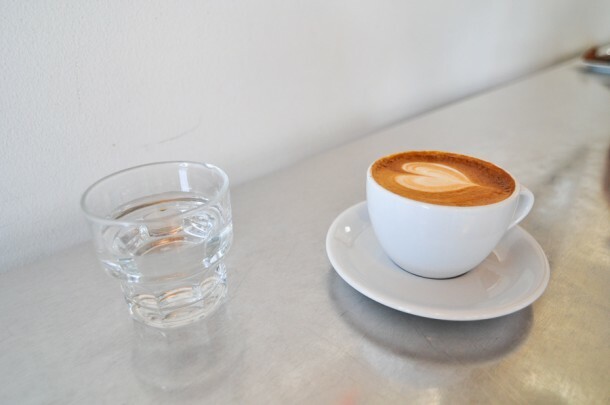 Consistency is still an issue, as it is everywhere, but your probability of having a good coffee in LA keeps growing. 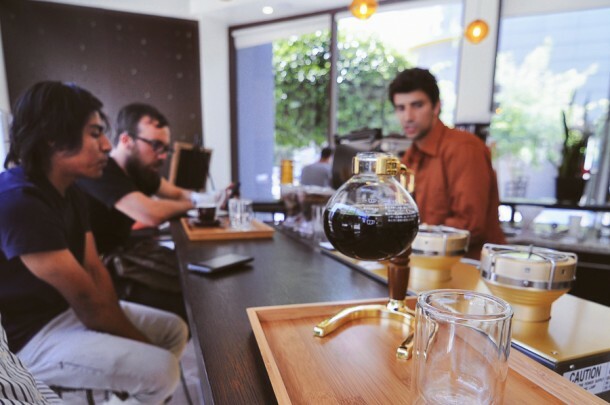 Below are a few photos I’d totally forgotten from my last LA coffee crawl with friends circa 2012. 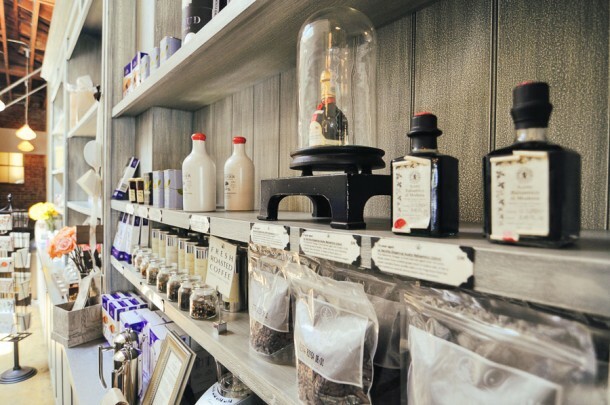 Some places are better than others, with the constant flux of skilled baristas making recommendations a bit difficult to make with any staying power. 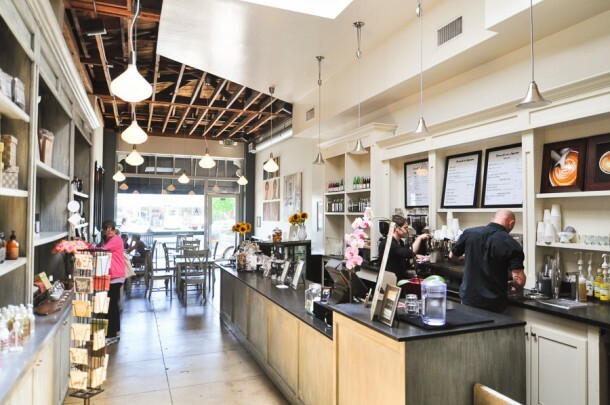 But take it as a snapshot of LA’s growing coffee culture :) If you have a favorite shop you think I should put on my short list next time I’m in town, give me a shout on Twitter or in the comments! 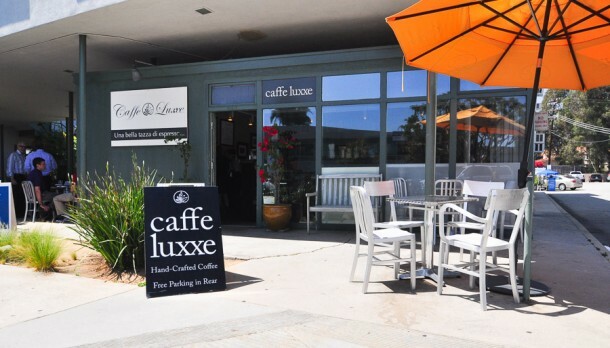 Caffe Luxxe was one of the first shops in LA to start serving quality espresso (I believe they started with a blend from Seattle’s famed Espresso Vivace, but are now roasting their own coffee). They have several locations in LA. Below is their original location on Montana Avenue in Santa Monica, and another near Brentwood on San Vicente. It’s the kind of place where you can buy a $200 bottle of 30 year aged balsamic vinegar, and while I took these pictures someone asked me if I was in line, and I turned around to see that it was Mel Gibson. 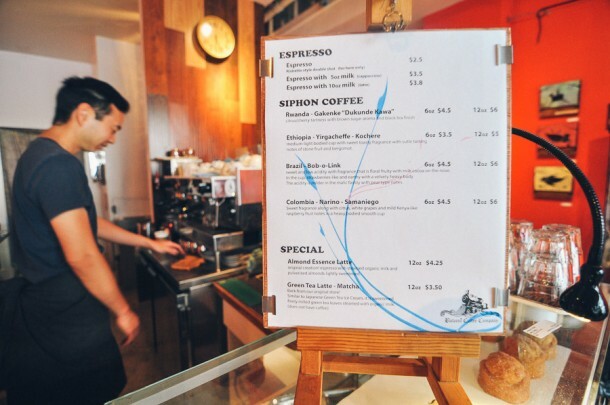 A relative newcomer, Cafe Demitasse has quickly established itself. 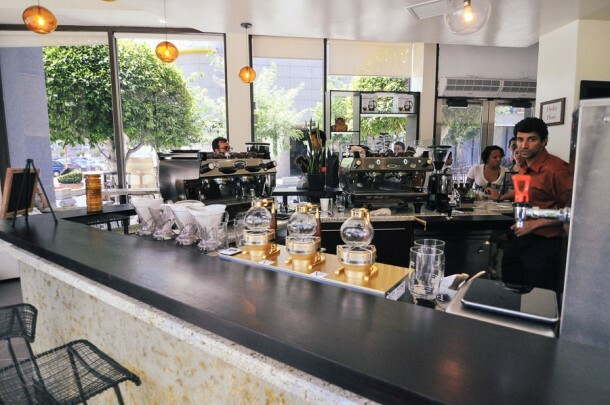 These shots are from right when they opened their Little Tokyo location in Downtown LA, sporting two espresso machines and a siphon bar at a spacious wrap-around bar, they were full of ambition from the start. I haven’t been back since, but I hear they’ve been growing and started roasting their own coffee, too. 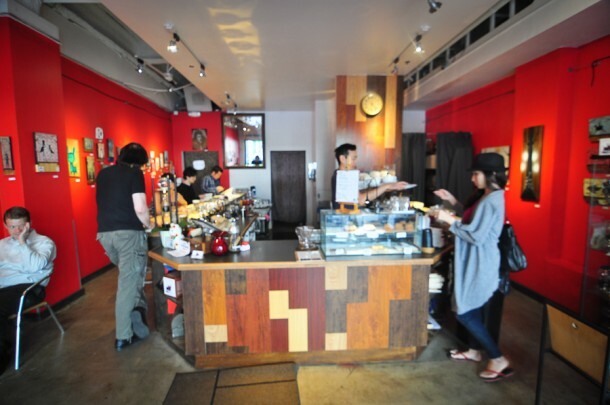 Balconi Coffee is located near Olympic and Sawtelle near a cluster of Japanese restaurants and shops like Giant Robot, making it a nice walk-and-shop destination. 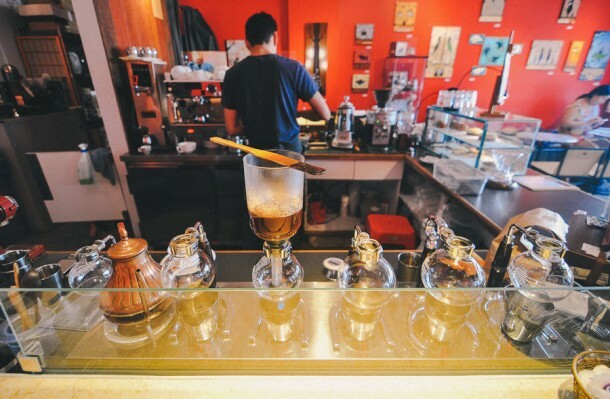 They serve a mean matcha green tea latte (not something I typically order, but I tasted it and I was impressed), and a selection of siphon coffees that are meticulously prepared. A welcoming vibe, it’s the kind of low key place I’d love to hang out at while watching the customers roll in and the drinks steadily bubble up, siphon down, and pour out. That’s it for now, watch out for a couple more posts looking back at LA coffee over the past few years coming soon!